sau 7854 de puncte. Detalii. One of Macmillan's series of graded readers Much Ado About Nothing is Shakespeare's famous comedy/drama about the war of power and understanding between men and women and the disguises they wear in their romantic relationships. 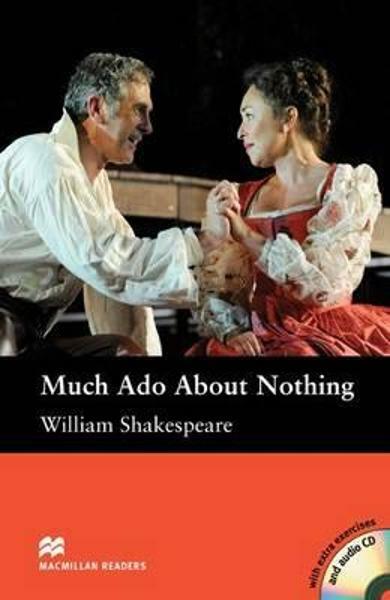 Cartea Much Ado About Nothing - William Shakespeare face parte din categoria English language teaching a librariei online Libris.ro si este scrisa de William Shakespeare.